Our XR Effects offer not only a Superb High sheen lacquer infused with toughened glass flake for abrasion resistance and durability. But also the ability to create a customised effect as shown in the video. Resin+ Lacquer- a high grade automotiuve type lacquer, with ultra gloss with no polishing required. 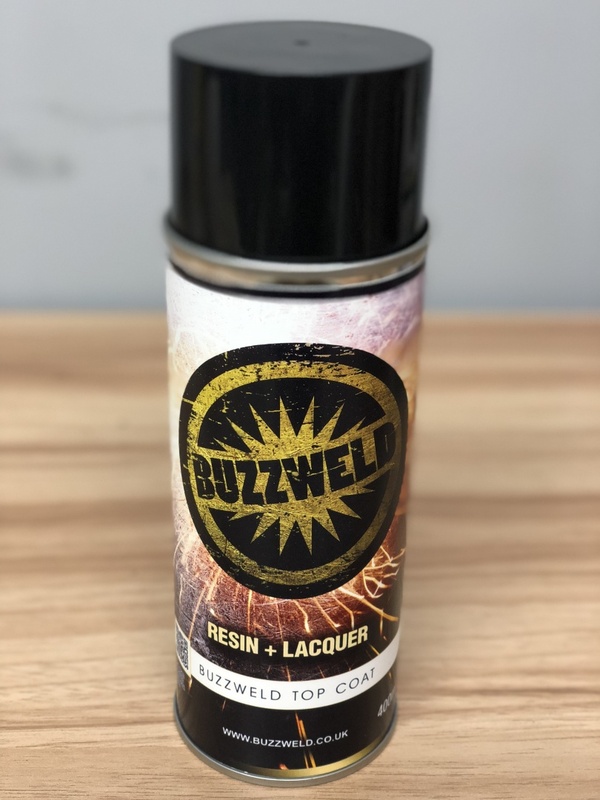 Buzzweld1. a more durable coating for chassis and suspension, harsh environments.